Rinoceronte bianco Safari Ltd.. . Wallpaper and background images in the Rhinos club tagged: photo. 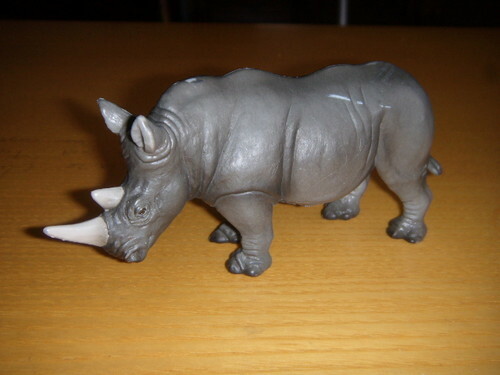 This Rhinos photo contains triceratops. After a nice Mud Bath!